Belvita offers a wide range of Multi Functional Non-Dairy Creamers in various fat percentages and fat types. These Non-Dairy Creamers are easy to use, versatile and economical options which help integrate Oil Systems in specific products. 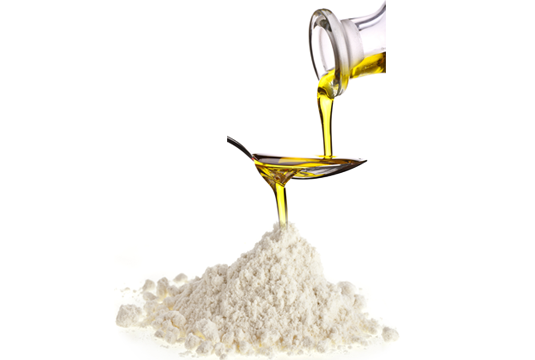 They address application limitations where lipids or fat are otherwise difficult to use in a recipe or formulation. They offer rich mouth feel and texture while playing a specific role of nutritional composition in your product. Some of the common application areas are Soup Pre-Mixes, Beverages, Sauces and Instant Products like Pastas.